The 2018 traffic fatality numbers include vehicular deaths reported by all Tennessee law enforcement agencies. The number of DUI arrests in 2018 made by Tennessee state troopers decreased to 6,973, a 6.9 percent decrease over 2017. Additionally, Tennessee state troopers issued 109,055 seat belt and child restraint device citations in 2018, a 5.6 percent decrease from the 115,504 citations issued in 2017. 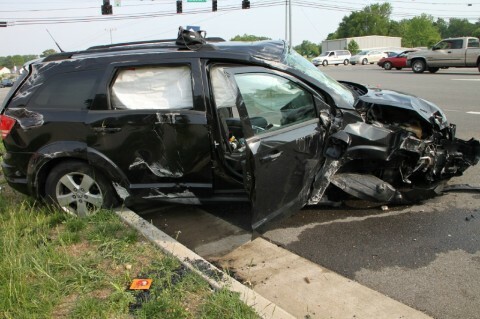 In Tennessee, unrestrained motorists accounted for 42 percent (299) of vehicle occupants killed in 2018.